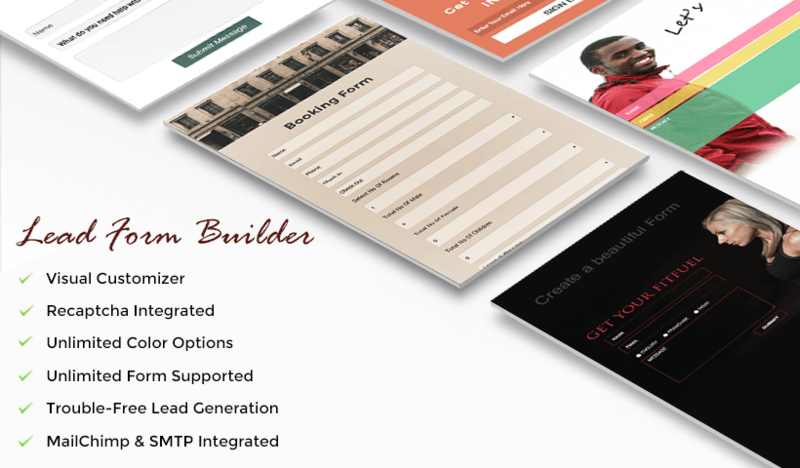 Lead Form Builder is a WordPress lead generator plugin. This plugin gives you freedom to design limitless contact forms with advanced styling. Plugin comes with features like Form export & import, Unlimited lead export, Mailchimp addon, SMTP mail configure, Drag & drop field ordering, Admin & User email setting, Live customizer and many more. It also supports multiple pre-build templates which can be easily customized. 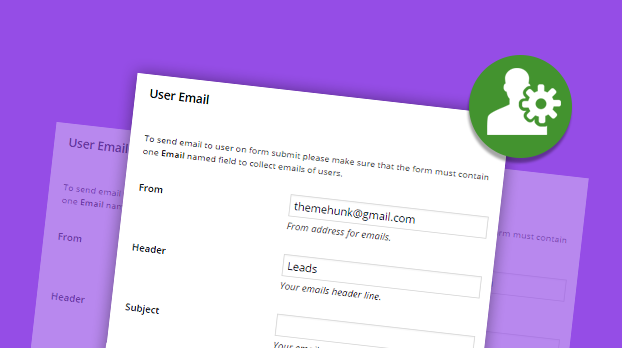 This is the most amazing feature of lead form builder plugin. Customize feature allow to make changes with live result. You can modify header image, Background image, Colors, Font formatting, Spacing, Custom CSS and much more. 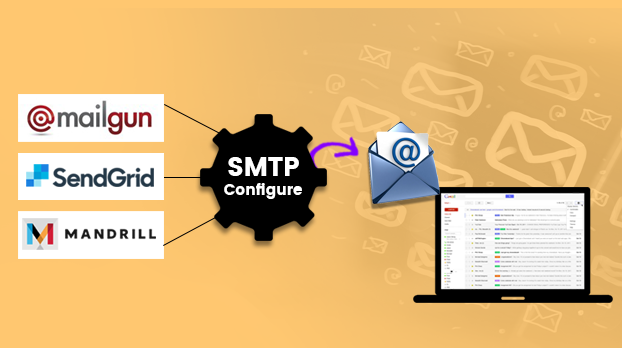 SMTP is used for sending and receiving email. 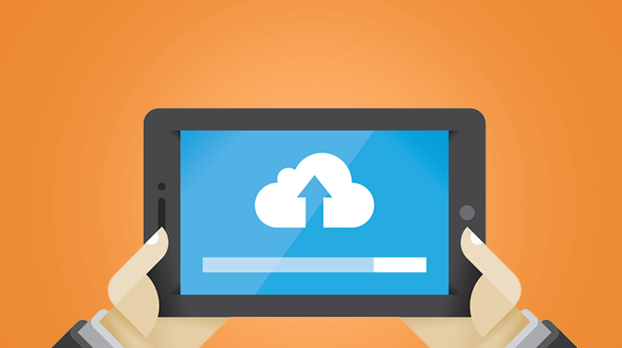 Most shared hosting servers have restrictions when it comes to email. This setting allows the plugin to route the email through any SMTP server for eg. Gmail. 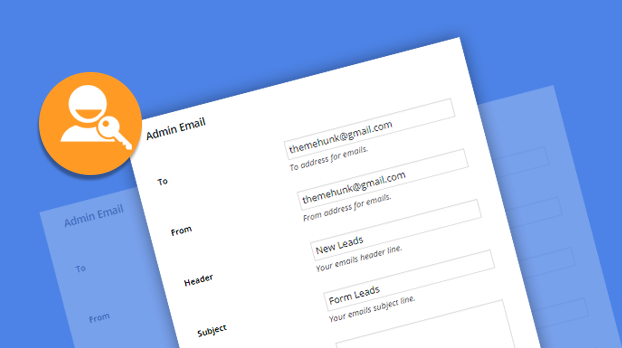 This section allows to smoothly customize the lead receiving and lead sending details by adding the Admin email here. Message and details can be sent through email by just putting the shortcode. This section allows customizing the User email setting by putting all the details. This will help in collecting the data of users through email. Easily Import or Export the form by the help of this option. 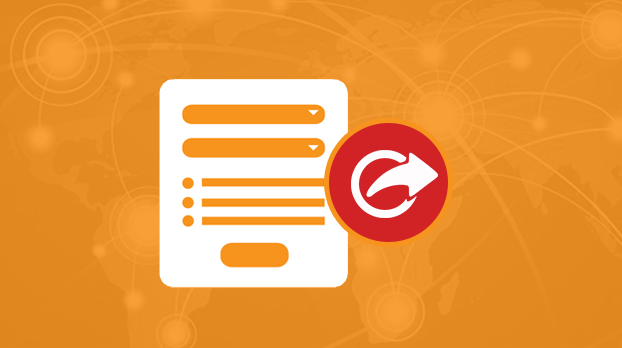 Import or export the form XML file anywhere. This is the most amazing option of our plugin. 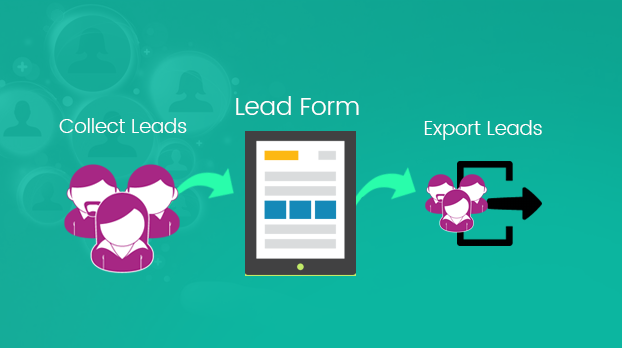 Export your leads from the starting and ending date of the received leads.By using this option anyone can export unlimited leads at a time. This will make your work easier and will save the data of leads for future reference. 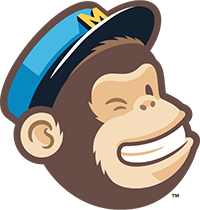 As MailChimp is a simple email marketing software (EMS) which gives you many easy options for designing and sending along with saving the templates of your emails. We are giving you this option in our plugin, just simply add MailChimp API KEY and save it. Using drag and drop field order feature you can easily change the fields order according to your requirement. 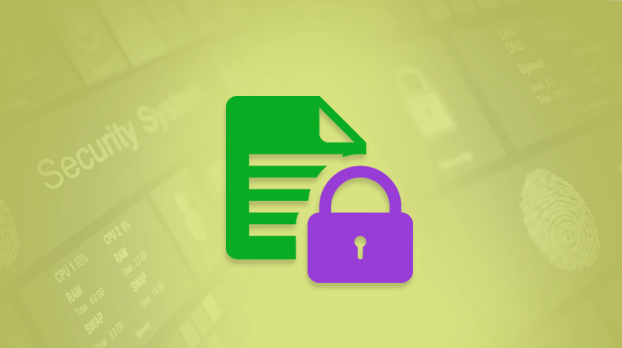 This awesome field helps in Uploading multiple files in the form easily and securely. Upload any type of Image file, XML file and so on using this field. Our plugin comes with Wonderful form templates which are easily customized. Get inspired with these Beautiful form templates and enjoy creating new forms by saving your time. Get form ready in few minutes. Install plugin add form go to the live customizer and style form according to your wish. Yes your form is ready to use now! Customize your form and see changes in real time. You can upload images, change colors, Add headings and alignment and much more. Want to translate form in language other then English? No problem plugin comes with fully translatable file. Generate your lead by using this plugin and improve your site. Collect lead information in the database as well as in your mail. All your leads are being collected easily. This plugin is available with an unlimited site license, once you purchase the plugin you can use it as much as sites you want, which is quite a great advantage. 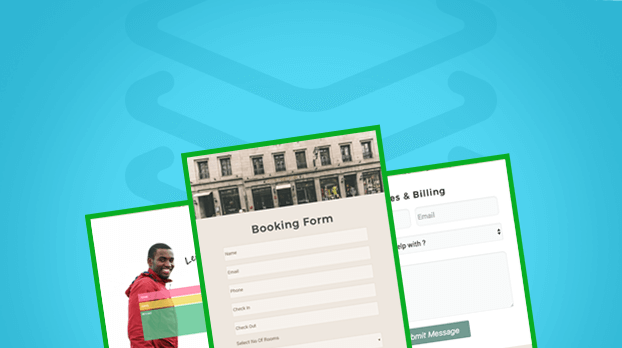 In this plugin, we are giving you 6+ demo's which are helpful in making the layout of your form and you can create unlimited forms.